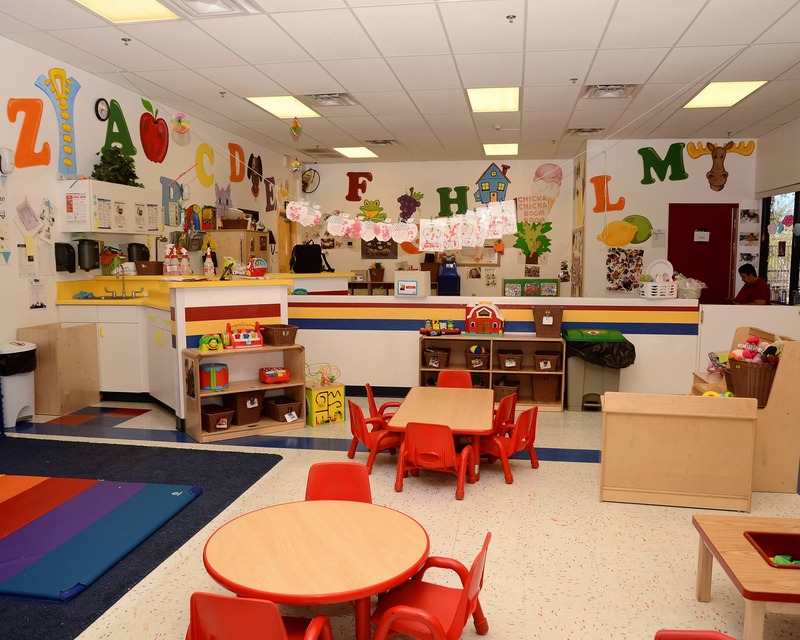 Welcome to Tutor Time, a nationally-accredited educational daycare in Anthem, AZ! My name is Julianna and I am the school director. I have over 10 years of experience working in early childhood education and spent six of those years teaching a variety of age groups. 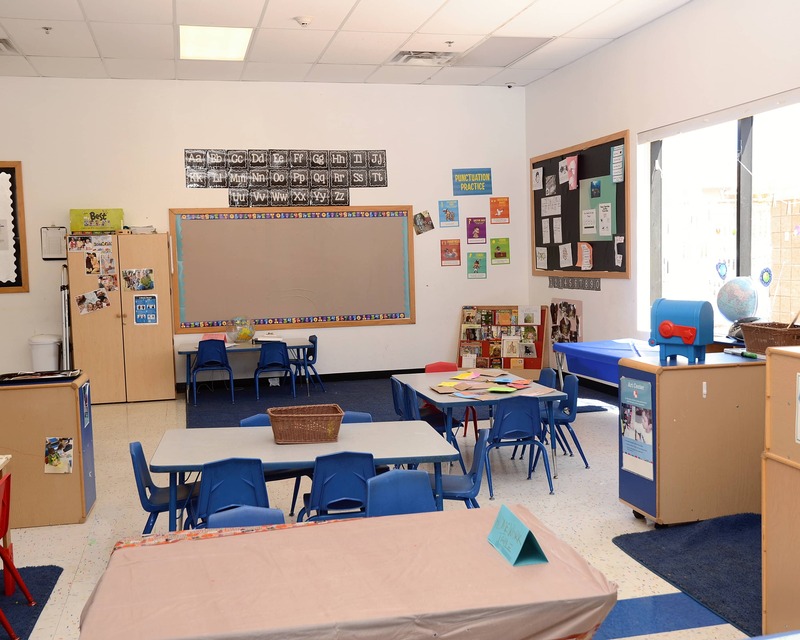 Tutor Time of Anthem is dedicated to providing the highest quality care and education. 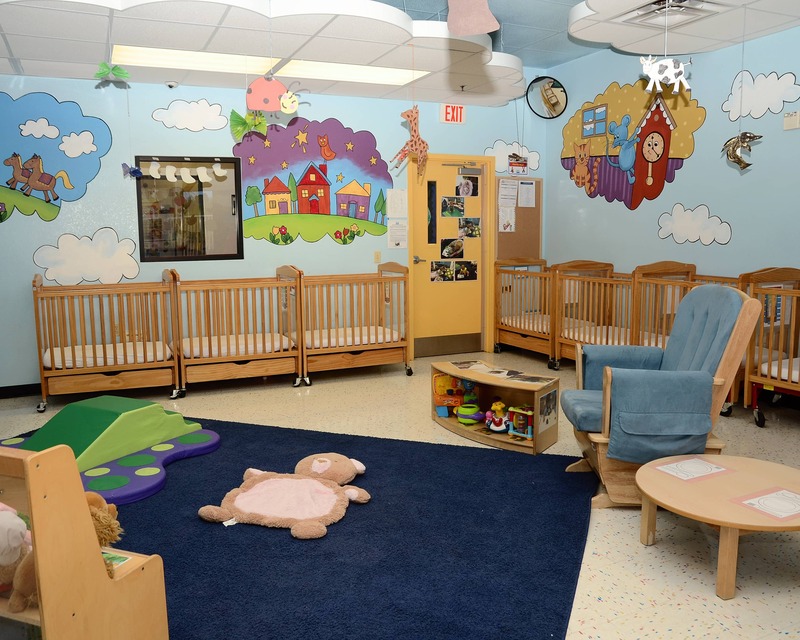 We are confident that our school offers the best Infant Care, Preschool and Kindergarten Prep programs in the area. 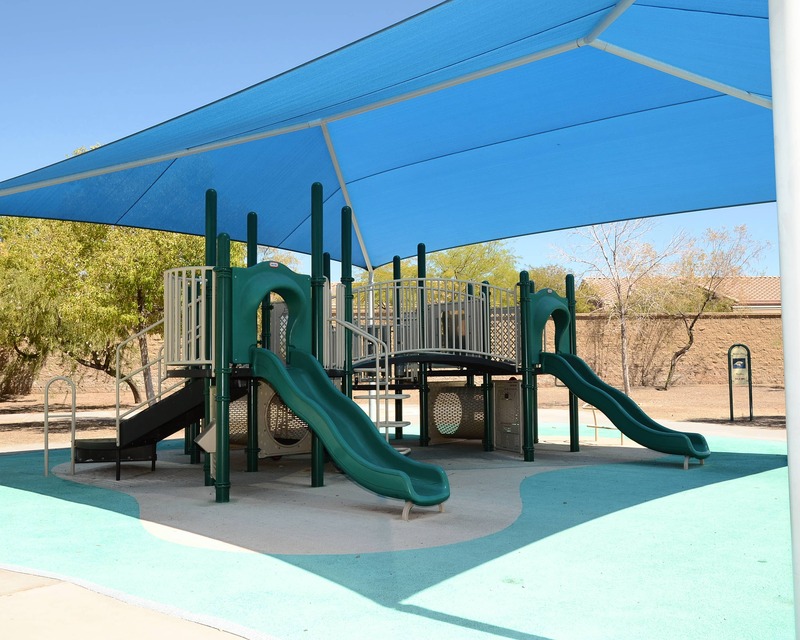 Our staff here in Anthem has more than 100 years of combined experience working with children. 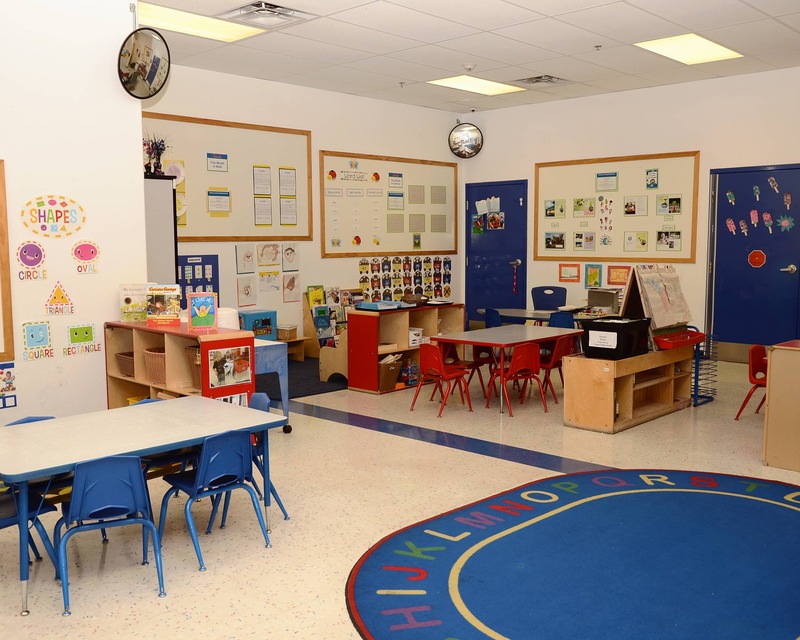 Individualized lesson plans enable our teachers to accommodate the needs of our children and provide stimulating activities that make learning fun. 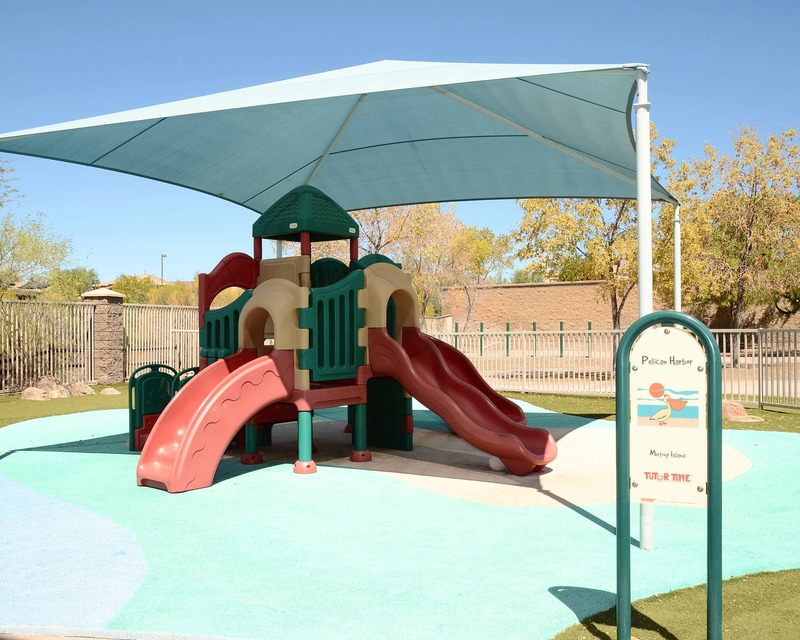 We serve the communities of Anthem and North Phoenix. We also bus our school-agers to and from the following schools: Canyon Springs, Anthem School, Anthem Prep, and Diamond Canyon. 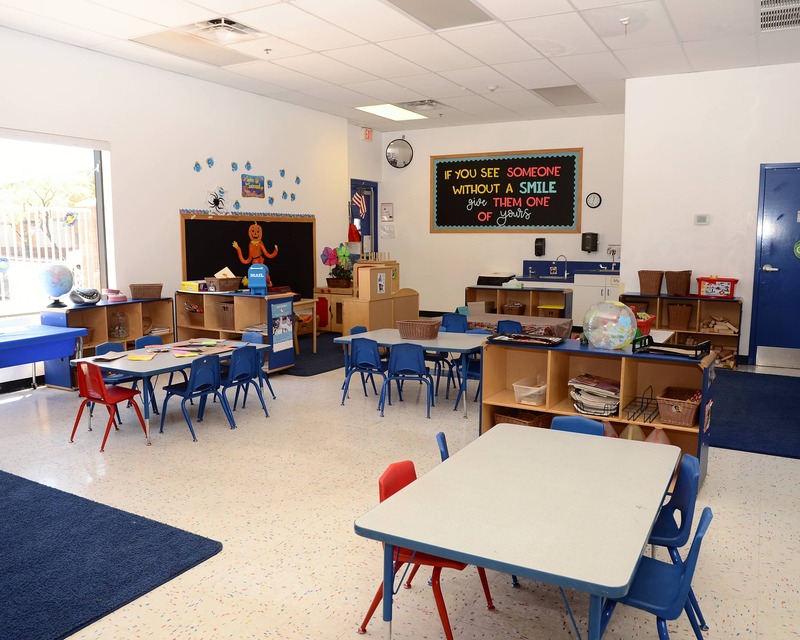 Call us today to schedule a tour of our Tutor Time in Anthem, AZ and see why we are the leading early childhood education provider. All of us are pleased with the staff,facility and programs. Our child truly enjoys his experiences, friends and teachers. Thank you. We really like the school and our daughter really loves her teachers. She seems very comfortable when being dropped off and always says she had a great day. Staff and Teachers are amazing! I have two daughters and love music, coffee, and traveling. I am passionate about helping children learn and grow and I love being a part of that process for them. I look forward to raising our village together.